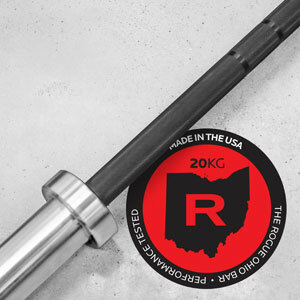 From the 190,000 PSI steel to the dual knurl marks, every detail of the Ohio Bar is held to the absolute highest standard. Your choice of finish: Black Zinc plating w/ Black Zinc sleeves, Black Zinc plating w/ Bright Zinc sleeves, or Black Oxide. (See the “Choose a Bar” drop down menu in the right-hand column for more options). A complete set of Rogue Steel Plate Set - Pair of 2.5, 5, 10, 25, & (4) 45LB plates. 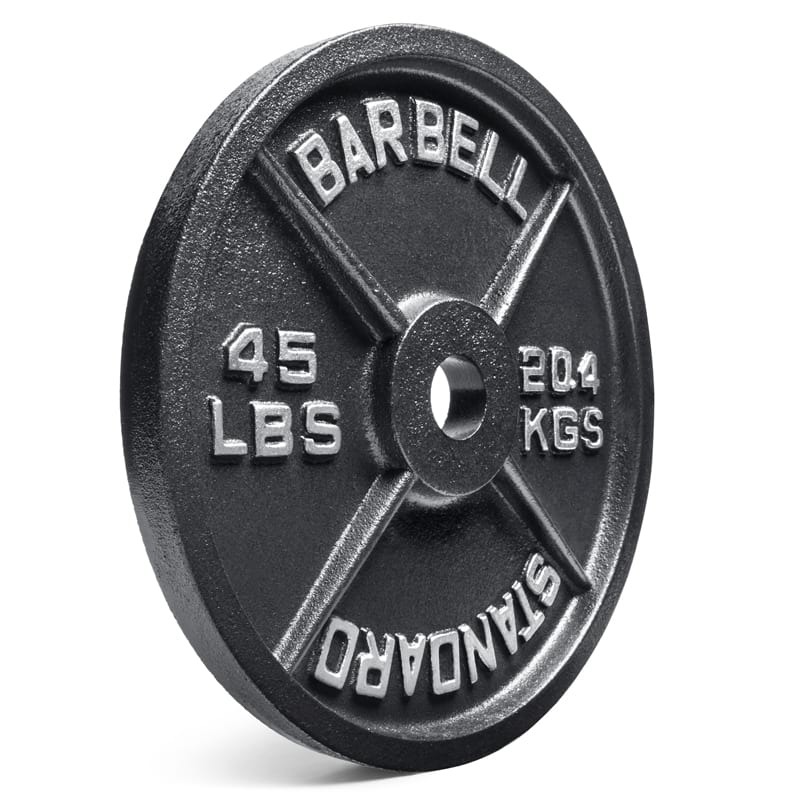 Nothing replicates the sound of old school steel plates being lifted in a gym. 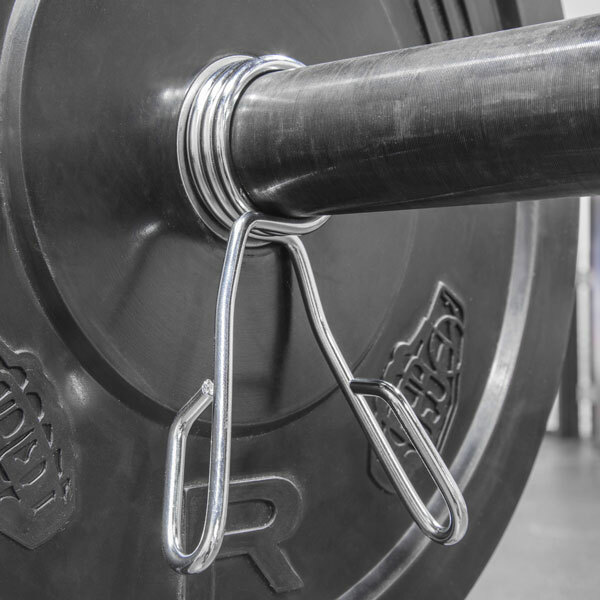 Rogue Black Olympic Plates are simple, classic, and tough enough for daily abuse. Delta Bar & Plate Set is rated 5.0 out of 5 by 1. Rated 5 out of 5 by Thompsizzle from Great set for heavy lifting I got this set because it'd be the perfect amount of weight for me, for the next couple of years. I decided on this set, because it looks like the real deal and will make the clang sound I like. All of it is totally legit and have no regrets at all. One plate did come with the white writing a little smeared but quickly got it replaced for no charge.